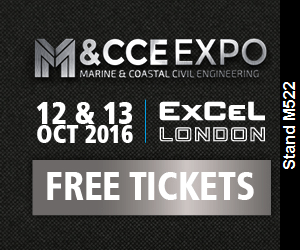 EDS’ Paul Edwards is presenting “The Challenges of Underwater Engineering” at the MCCE Expo 2016. 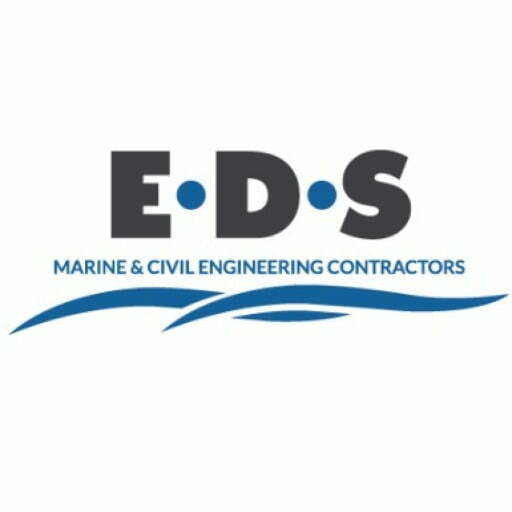 EDS are exhibiting at the Marine & Coastal Civil Engineering Exhibition this week at the Excel London. 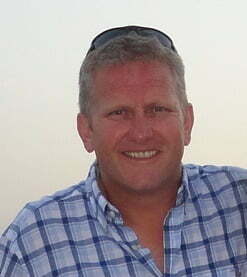 And our very own Paul Edwards has been asked to deliver a keynote presentation on “The Challenges of Underwater Engineering”, based on his experience of running a marine and civil engineering company for the past 24 years. Understanding the complex challenges that require consideration when risk assessing underwater engineering tasks around the UK coast. His seminar will explore the unique combination of challenges encountered whilst working underwater and explain how they can be managed, looking specifically at the techniques required within dynamic marine conditions. Read more about Paul’s and other keynote speakers here. It runs 12th – 13th October at the Excel, London alongside the Flood Expo and Contamination Expo. Please come and see us for a chat on our stand M522, and if you are visiting on Wed 12th, Paul is presenting in Theatre Hall 7 at 15:30, it would be great if you could join us. “The Marine & Coastal Civil Engineering 2016 is the UK’s leading event in presenting global solutions and innovative concepts to professionals working in hard engineering, coastal and river management, subsea engineering and flood risk authorities. The world’s leading coastal engineering companies, alongside an extensive seminar and workshop schedule, will highlight new and effective ways to design and produce sustainable solutions to everything from climate change to maintaining coastal defences”.